Chaser, the all new full suspension e-MTB featuring the Bosch integrated Powertube 500Wh battery and Performance Line CX motor. 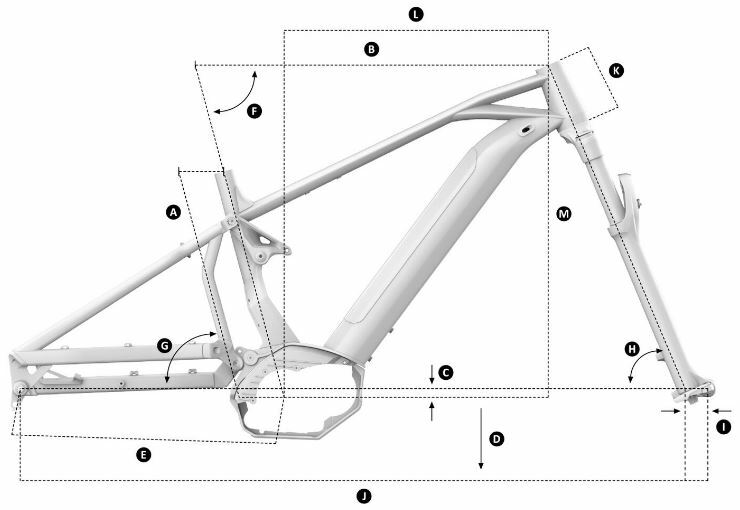 The Stealth Alloy frame features Zero Suspension kinematics with 130mm of rear travel. It is a fast rolling all-mountain platform running larger plus tyres, which deliver better traction under the added power from the motor, to propel you faster for longer whilst covering more ground in less time. The all new Chaser + features a RockShox Revelation Debonair 150mm fork, RockShox Monarch RT Shock, Shimano MT-501 disc brakes, DT Swiss Hybrid wheelset and Shimano 11 speed drivetrain.